Violet color. 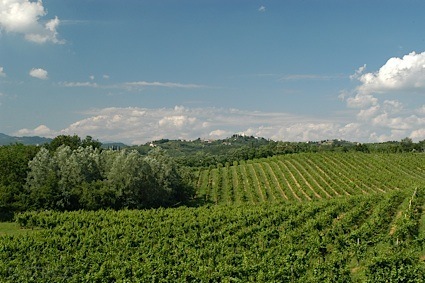 Attractive aromas and flavors of honeyed dried cherries and huckleberries, toffee, and creme brulee with a silky, vibrant, fruity medium body and a smooth, complex, long finish displaying notes of spiced orange and lime, nuts, cherry cola, and delicate spices with silky, chewy tannins and light oak flavor. A rich, fruit driven pinot with enticing waves of flavor. Bottom Line: A rich, fruit driven pinot with enticing waves of flavor. 94 • D.R. Stephens Estate 2015 Estate Silver Eagle Vineyard, Pinot Noir, Sonoma Coast 14.1% (USA) $75.00. D.R. 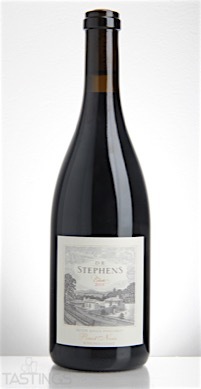 Stephens Estate 2015 Estate Silver Eagle Vineyard, Pinot Noir, Sonoma Coast rating was calculated by tastings.com to be 94 points out of 100 on 1/24/2017. Please note that MSRP may have changed since the date of our review.